It’s easy to think of ski resort jobs as seasonal, temporary positions, made for those who want to live a laid-back lifestyle so that they can ski every day. 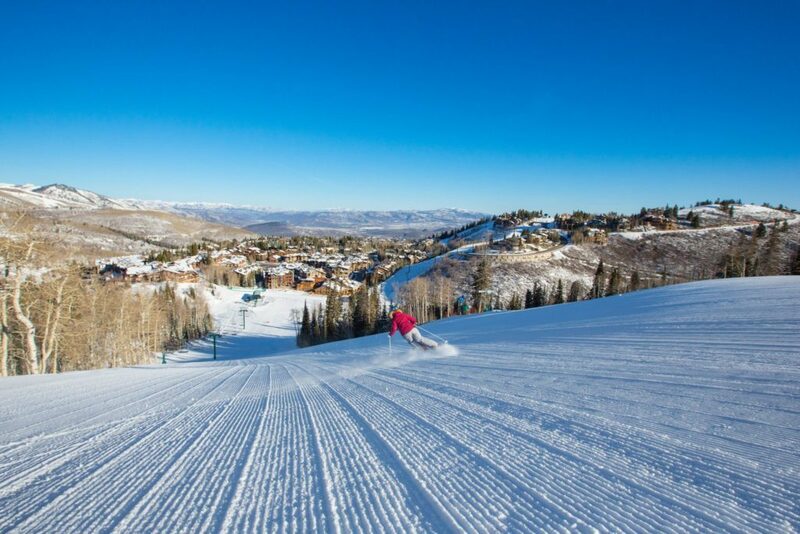 Yet within Park City, Utah, one of the most iconic ski towns in America, Deer Valley Resort has cultivated a community of employees that feels more like family than coworkers. There’s an emphasis on guest service that includes the employees themselves, and often seasonal jobs grow into careers. 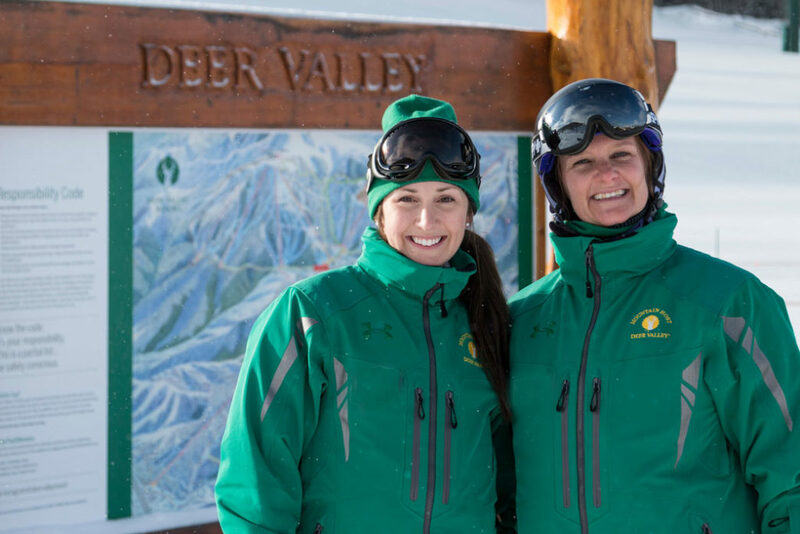 Understandably, Deer Valley sees an employee retention rate of more than 65 percent. With 800 summer employees and 2,800 winter employees, this is a remarkable number for a seasonal company. So how do they do it and why do employees come back to Deer Valley year after year? Enjoying a powder day at Deer Valley. Sure, including a ski pass in a benefit package is an enticing allure for any ski resort, but Deer Valley has taken this expectation one step further: Not only do employees receive a pass for themselves, but they’re also provided free Deer Valley lift tickets to give to their family or friends. Like to snowboard too? 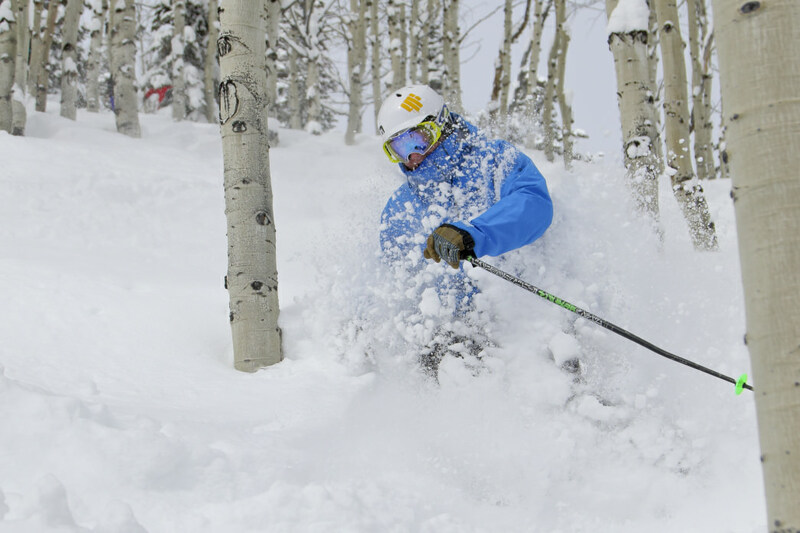 Don’t worry, Deer Valley offers reciprocal benefits at other local resorts so you can enjoy the best of both worlds. Ski school at Deer Valley. 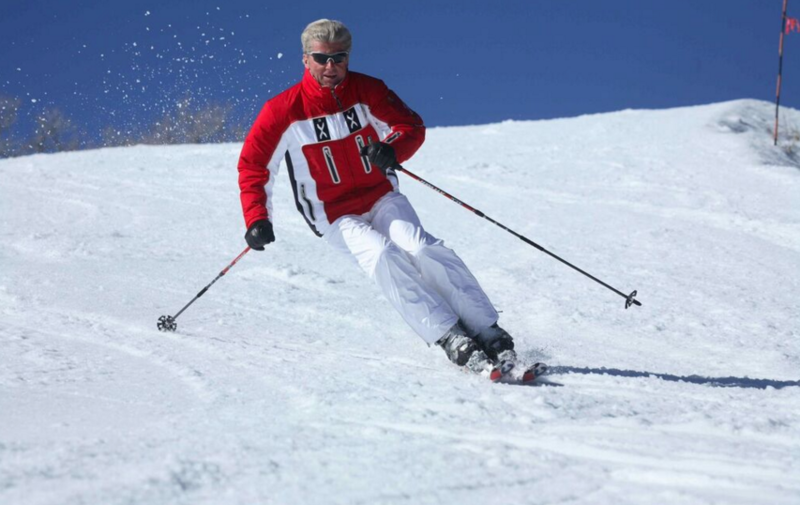 Love the snow and mountains, but don’t yet know how to ski? Don’t let that deter you from joining the Deer Valley team. 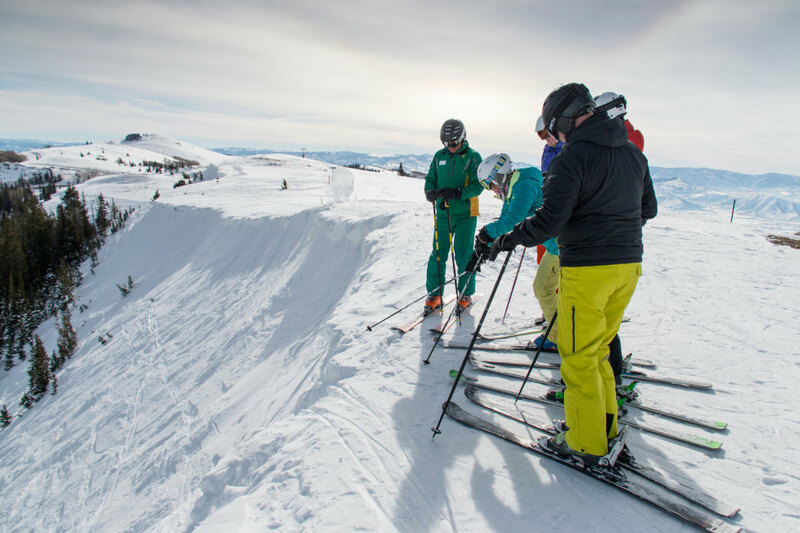 Take advantage of free ski lessons a few times throughout the season depending on your employee status. Then you can really put all of these perks to good use. 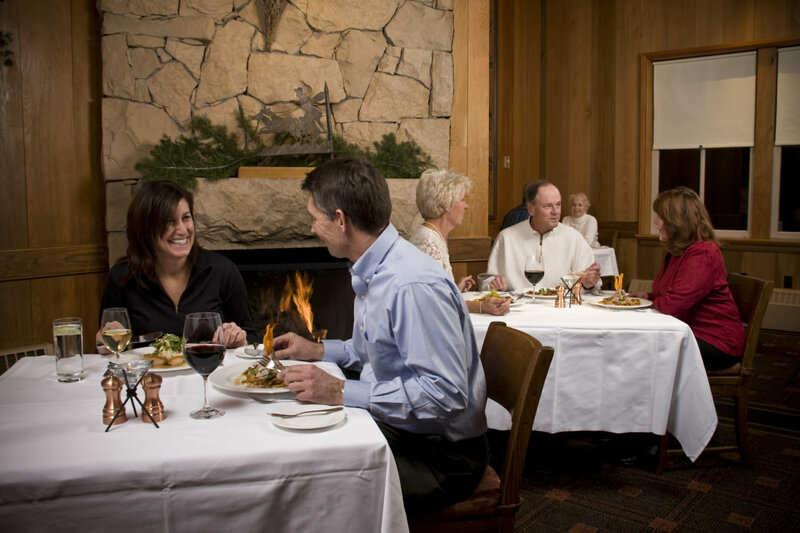 The Mariposa is one of the top-rated restaurants in Utah. Deer Valley is so much more than a ski resort, and as an employee you get to enjoy discounts on all of their offerings. This includes resort lodging, snowmobiling, equipment rentals, lessons for your immediate family members, and childcare. Additionally, you’ll receive some two-for-one dining vouchers to use in the evening restaurants, which includes Utah’s #1 Zagat-rated restaurant, The Mariposa. In the summer, you’ll enjoy the two-for-one bonus for the outdoor concert series, which attracts world-renowned artists and local bands alike. Camaraderie and respect is evident among the staff. Guest service is central to Deer Valley’s business, and it is built around their Three-Circle Model: take care of guests, take care of the resort, and take care of each other. This model sets them apart and not only creates world-class guest experiences, but a more enjoyable and productive work environment for the staff. By focusing on these three circles of care, Deer Valley has created a supportive community that feels like family and makes it easier for everyone to do their jobs. 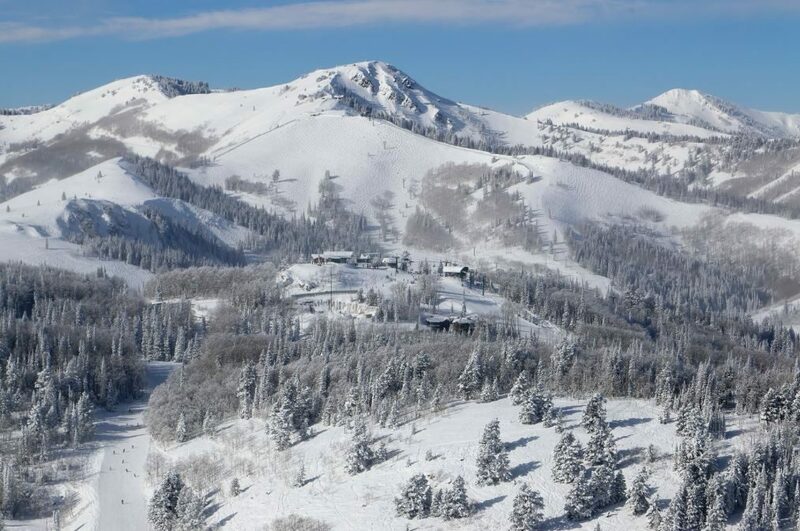 Deer Valley places a huge emphasis on cultivating a family environment, and nothing says family like a home. They’ve taken time to think through the challenges of living and working in a resort town, one of which is affordable housing. Approximately 300 employees take advantage of this added perk and have options right in Park City as well as in nearby Heber City. And to make the distance a non-issue, free employee shuttles are provided from Heber City and the Salt Lake valley. Main Street offers plenty of entertainment options. 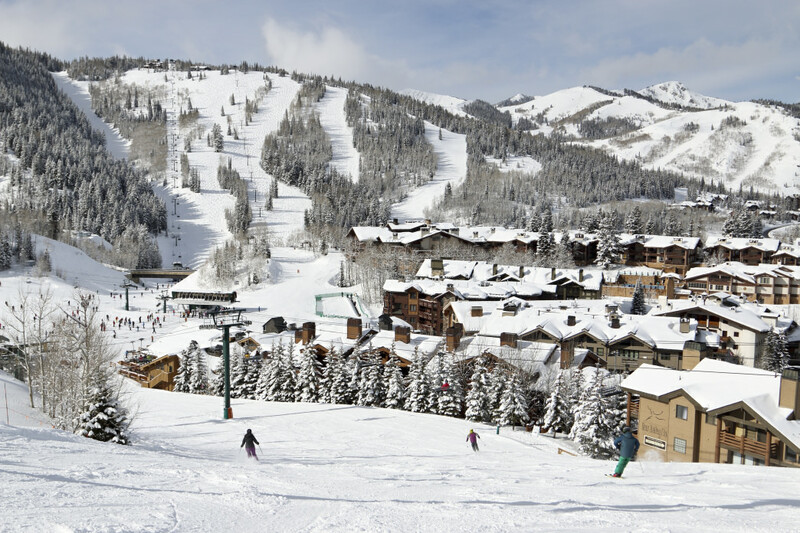 Deer Valley doesn’t shy away from the fact that one of its added benefits is the town in which it is located. 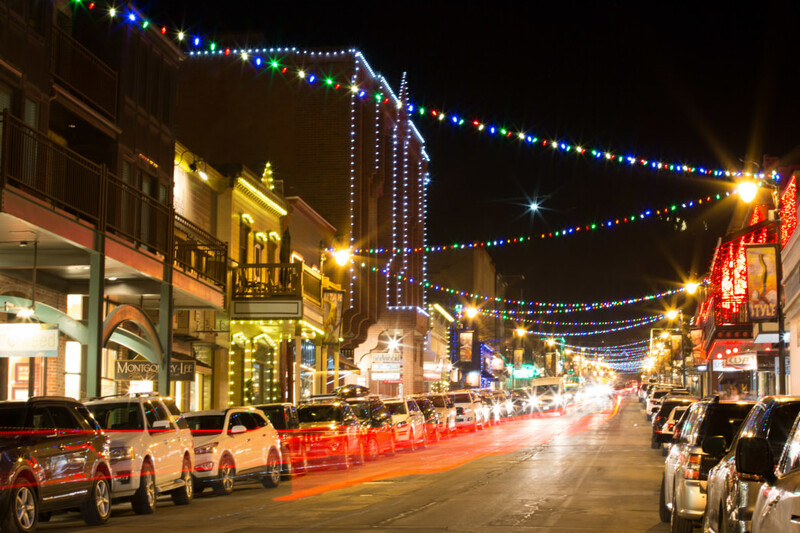 The historic mining town of Park City, Utah, offers so much to its citizens and guests. Deer Valley partners with many local businesses to provide discounts to their employees so that they can get out and enjoy the town. Ultimately, this is an added value to out-of-town guests when employees are able to recommend the greatest nearby attractions. Skiing the groomed trails at Deer Valley. Deer Valley recognizes that life outside of work is just as impactful on work performance as one’s work environment. The resort encourages its employees to participate in free educational programs, like English or Spanish as a second language, and its wellness program. Many employees love the outdoors and enjoy participating in events or races. Deer Valley will reimburse its employees for participation in physical events like marathons, bike races, and triathlons. 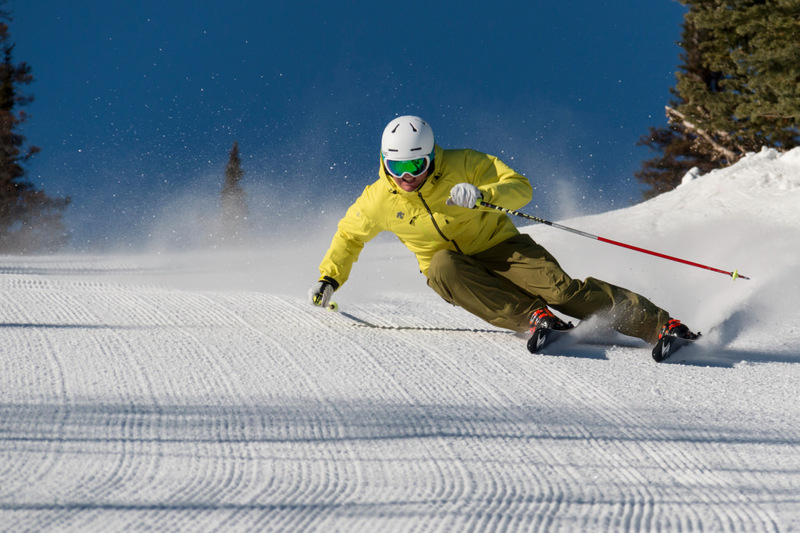 Employees at Deer Valley can take advantage of plenty of time on the mountain. It feels good to be praised for your hard work. Deer Valley has numerous employee parties and employee appreciation events. This includes mid-season and end-of-season parties incorporating monthly drawings, which offer prizes from skis to Utah Jazz tickets to restaurant vouchers. Since so many employees return year after year, the resort hosts a “Years of Service” dinner to celebrate its long-term employees. Nearly half of Deer Valley’s winter employees have worked there for more than five years—181 have been there for more than 21 years and 16 employees have worked for Deer Valley since it first started spinning its lifts in 1981. So much credit goes to founder, Edgar Stern and Jim Nassikas. I worked at The Stanford Court in San Francisco when it was owned by Edgar and operated by Jim. We had the same experience there; a sense of community beyond which you can imagine. The Stanford Court was sold in 1989 but a majority of the Stanford Court “family” have stayed in touch and remain friends today. My whole family has been on my journey with Deer Valley. I began my adventure for the ski pass 30 years ago and it turned into a career. My wife also joined the staff and a few years later my youngest son began his career at the resort. We have all had the pleasure of working for the best culture employer in the world. I hope the new company will bring this to all the resorts it now holds and continue the great tradition that has made Deer Valley number one so many times! Please follow the example that Deer Valley is and make the culture your number one asset! This is what make us better and will ultimately make you win. Enough said!